Rio 2016 Olympian, Mahama Cho has secured himself a gold medal at the Moldova Open in Chisinau tonight (Sunday). The 27-year-old heavyweight made his return to the ring by beating Serbian Danilo Vukelic in the +87kg Final. 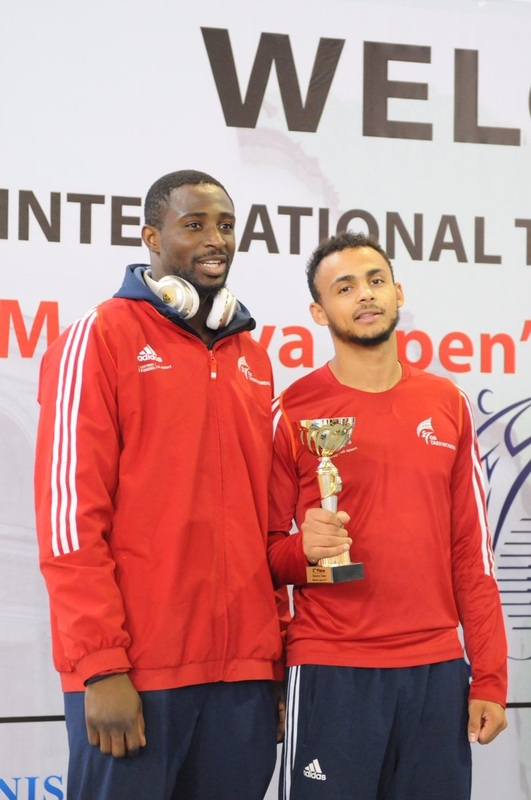 Another athlete who also made his mark was Christian McNeish in the -74kg weight division. 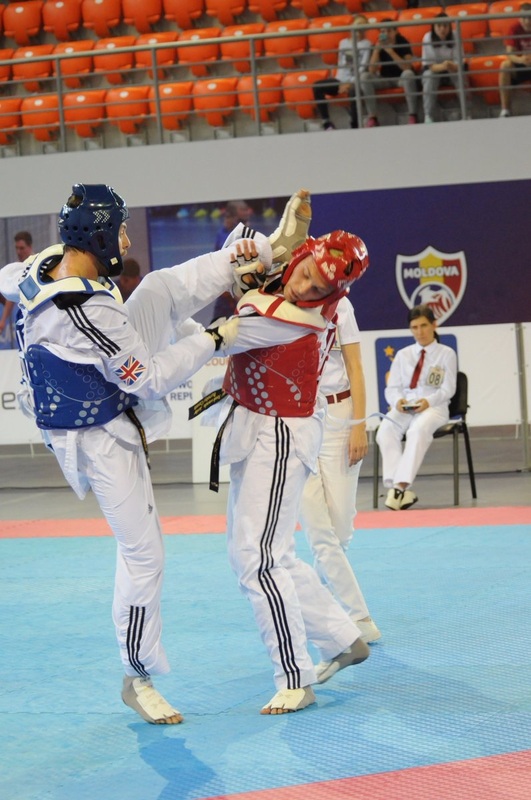 London-born McNeish also beat his Serbian opponent, Damir Fejzic 14-5. Elsewhere, silver medals were achieved by Damon Sansum along with youngster, Bradly Sinden. Sansum came second to Andrei Garbar (UKR) in the -87kg category whilst, Doncaster-born Sinden narrowly missed out on gold to Russian Arman Irgaliev in the -68kg Final – 16-17. It wasn’t meant to be for Max Cater as he lost out to Jaroslaw Mecmajer (POL) 5-8, during his second round preliminary match.